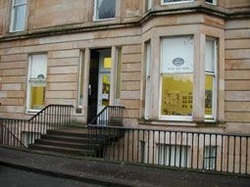 Somerset Nursery Parkgrove Terrace is based directly across from Kelvingrove Park in the West End. It's position ensures it is convenient for Glasgow University, The City Centre and West End. The nursery caters for children between birth and 5 years. The nursery is situated over two levels and has a strong focus on both the Pre Birth to Three and the Curriculum for Excellence. Staff and children access the park daily to explore the world around them, giving children access to fresh air and daily exercise. The children enjoy planting, growing and eating their own potatoes, vegetables and fruit. The nursery as been awarded a Sliver Eco Flag and are working to achieve their Green Flag. The nursery is a Smile Friendly nursery promoting nursery, with a strong focus on Oral Health daily. 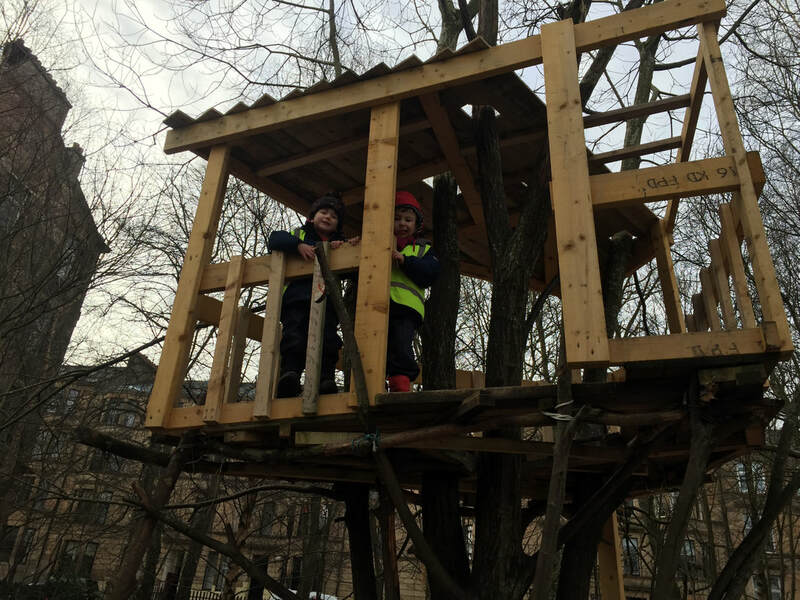 We access Kelvingrove Park daliy to play and explore and utilise the space there as an "outdoor classroom". All of the children benefit from lots of fresh air and outdoor excercise. Each room within the nursery has been carefully organised to create an environment particularly suited to the age group it serves. The Baby Room for example is designed to emulate the home situation. As children progress up through the nursery the balance then moves gently, but increasingly, towards that of a classroom situation in preparation for “big” school. At Somerset Nursery we believe that children learn best through play. Each room therefore sustains a dynamic and stimulating environment where children feel confident and are able to explore, learn and develop at their own pace.We select, prepare and use a range of resources suitable for the children’s ages, interests and abilities. 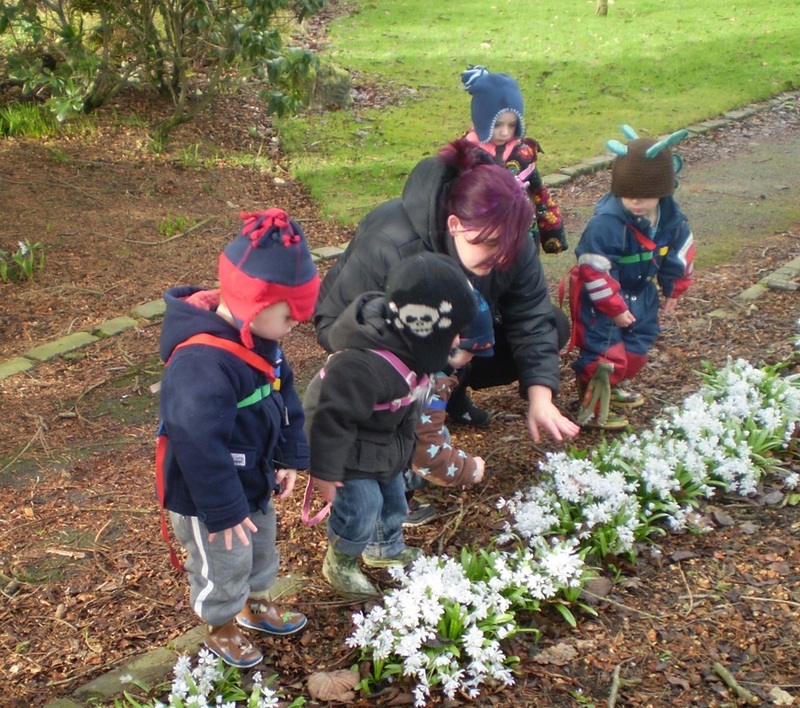 Our out and indoor activities together with individual planning programmes for each child provides appropriate adult led and child initiated play and activities to enable children to explore play and develop. Our babies occupy spacious, fully equipped playrooms with lots of natural light. We are very proud of our Nursery Rooms where our babies are cared for and loved by a long-standing team of experienced Nursery Practitioners. 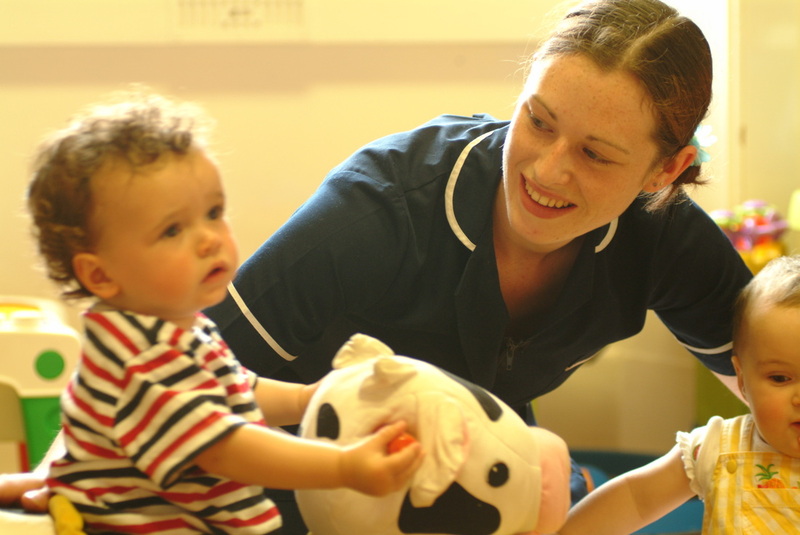 Our staff are “hand picked” for their abilities and expertise with young babies. 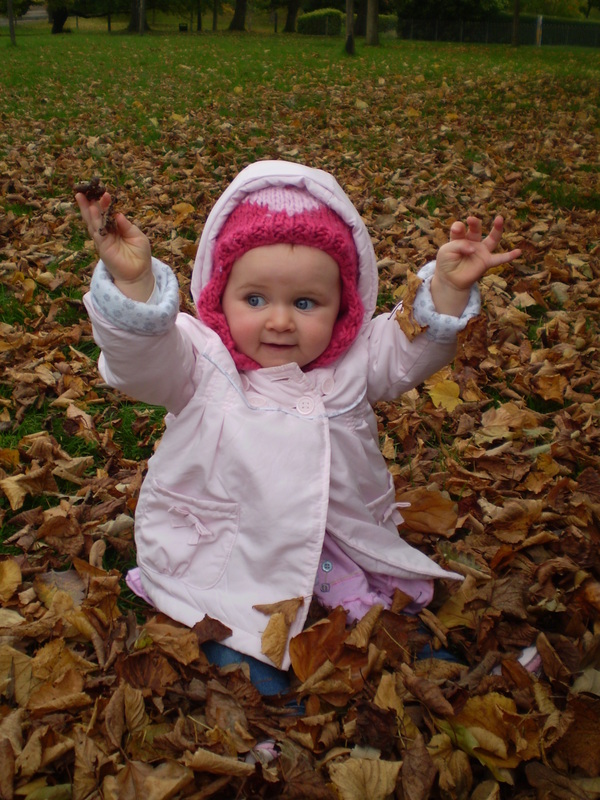 Our babies enjoy walks in the fresh air, they really love exploring the park! The developmental activities for children in the Baby Rooms are planned on a weekly basis using the Pre Birth to Three guidance as set out by the Department of Education, by staff who have been trained in child development. This planning is available for parents to view on the notice board and in each child’s profile. Autumn time in Kelvingrove Park! Meeting our local fire fighters! As the toddlers in the Nursery become more and more confident on their feet and progress towards more social and gregarious play we gradually introduce them to the next stages of development in the Tweenie Room around the time of their Second Birthday. In the Tweenie Room our toddlers begin to encounter a very simple structure to their day. They continue to be given an exciting environment both inside and out offering them a wide variety of early learning experiences. Planning for toddlers in the Tweenie Room is sensitively formulated around the interests and developmental needs of the individual children in the room each day. The children in the Tweenie Room have lots of fun and their daily routines include language development, singing, art and craft, music sessions, dance, and pencil/scissor control skills. A Christmas concert for parents is ever popular with the Tweenies showing off their singing and action rhymes with great delight! The children are given lots of help and re-assurance when they start toilet training and we work closely with our parents at this important stage. Staff in the Tweenie Room have been selected for their experience with children of this age and to ensure that encouragement and cuddles are plentiful. 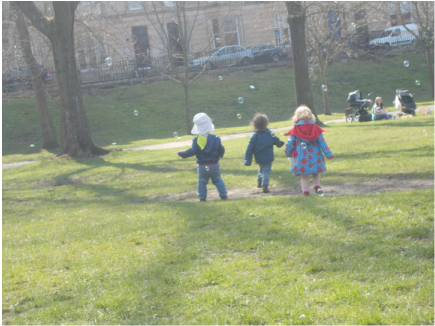 Chasing bubbles in the park! The Kindergarten Rooms are created to be dynamic and enabling environments, offering children a wide variety of early learning experiences and opportunities to explore and investigate, following the Curriculum for Excellence. Outdoor learning is also important with frequent visits to Kelvingrove Park together with trips to Kelvingrove Art Gallery, The Riverside Museum and local libraries. The Kindergarten children enjoy a wide variety of extra curricular activities which regularly include tennis, football, cycling, music, drama and dance as well as regular visits to Cumbrae House Care Home and The Children's Wood. The annual Christmas concert is a chance for the children to showcase the fantastic dramas, dancing, poetry and French they have learned throughout the year and the concert has become a very popular feature at Christmas time. The Kindergarten children who are graduating to go to big school also have a graduation concert and ceremony which is a great fun way for all the staff, parents and children to get together and celebrate before the school term begins. Fun at the Children's Wood!